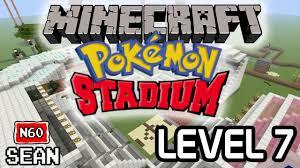 Sean builds a Pokemon Stadium in Minecraft! The Minecraft world continues to grow! It’s Level 7 in N60 Sean’s Minecraft series! 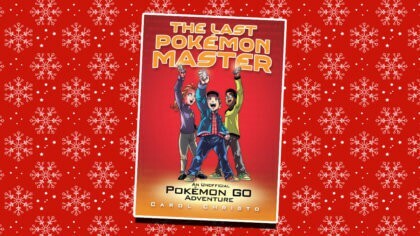 Check out Level 6 here! 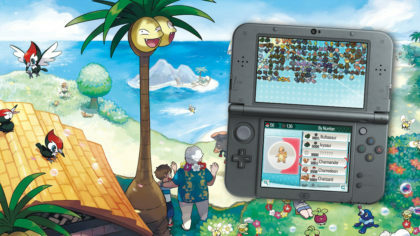 It already includes a town hall, a pug palace and a giant Pikachu! So in the latest video we’re off for a tour around the brand new Pokemon Stadium! The latest attraction in our Minecraft world!